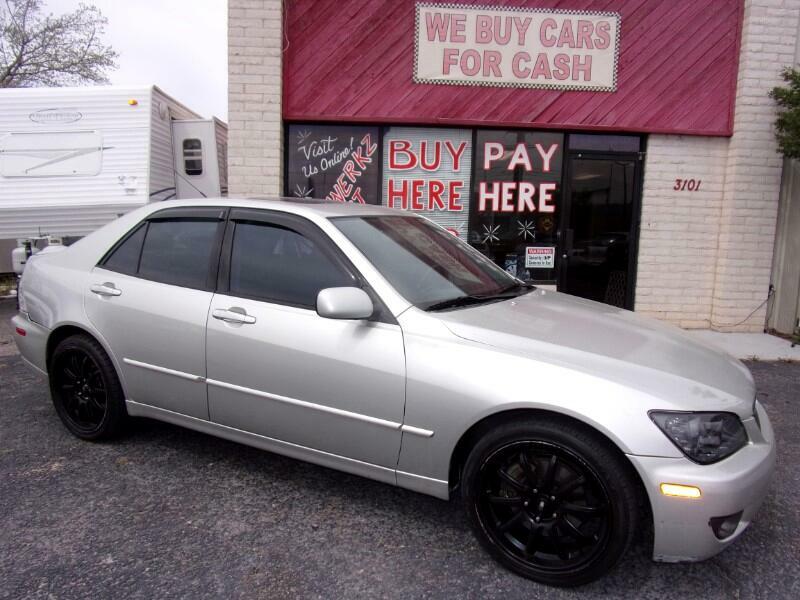 Stop by and check this affordable, fast and overall fun 2003 Lexus IS 300 5-spd. Just checked into our inventory and it wont last. We know you will love it once you drive it. Best of all you are approved! Call or text us for details.